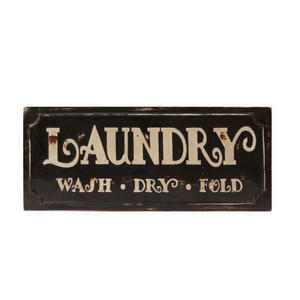 Our Wooden Laundry Sign will look bold & fun for the unadorned laundry room. 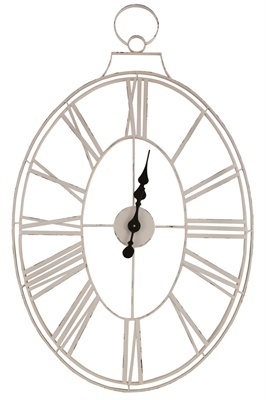 SKU: MJ8207. Categories: Décor, Gifts. Our Wooden Laundry Sign will look bold & fun for the unadorned laundry room. 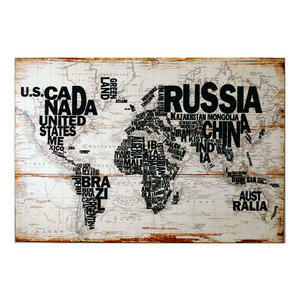 This vintage signs bold lettering are on a rustic, artfully distressed wall sign.